Clint Eastwood's estranged wife, Dina, still thinks he’s “wonderful” and is fed up of reading negative things since news of their split emerged. Clint Eastwood's estranged wife still thinks he’s "wonderful". Dina Eastwood, who recently revealed she and the legendary actor and director had separated after 17 years of marriage, has rushed to his defence on Twitter and insists they’re still close. The 48-year-old former TV news reporter wrote, "I don't like reading negative things about Clint. He is a wonderful, good-natured, brilliant person. No matter what, I attest to that." An insider recently revealed the former couple have been living apart since June last year but their split was "amicable" and they’ve remained close. 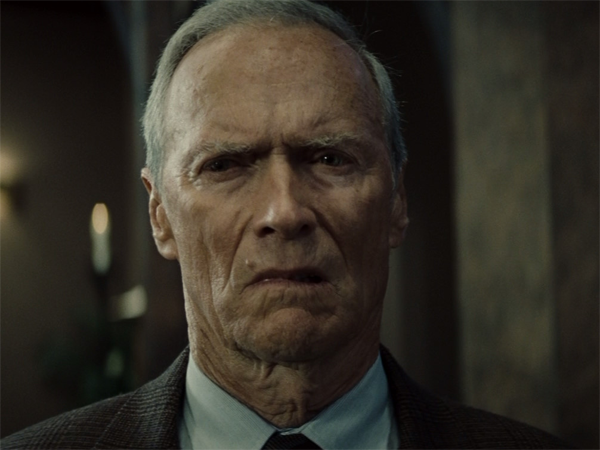 The source added, "Clint fell out of love with Dina a long time ago." The Gran Torino actor-and-director married Dina ? with whom he has a 16-year-old daughter, Morgan ? in 1996, but it was reported earlier this year she’d checked herself into a rehab clinic to deal with their alleged marital issues. It was previously said the couple's romance was on the rocks, with the Mrs Eastwood and Company reality star apparently depressed because of their problems. The 82-year-old screen veteran has seven other children from previous relationships including two daughters with his first wife, Maggie Johnson, from whom he split in 1984.